JHANG: A man has reportedly killed his eight-month-old niece on the advice of a fake faith healer (pir) in Jhang. The horrible incident happened in Dodo Sultan area of Jhang. According to reports, a man who had no male child from his first wife contracted a second marriage for a male offspring. But he failed to have a son with his second wife as well. The man allegedly visited a ‘faith healer’ who advised him to kill a baby and then have a bath for having a son. Reportedly, the man along with his wives and father killed his own niece. Police have arrested four people in connection with the murder. Incidents of blindly following the instructions of fake faith healers are common in Pakistan. In April 2017, blindly following the instructions of a so-called faith healer, 20 people including three women, were brutally murdered in a village of Sargodha. 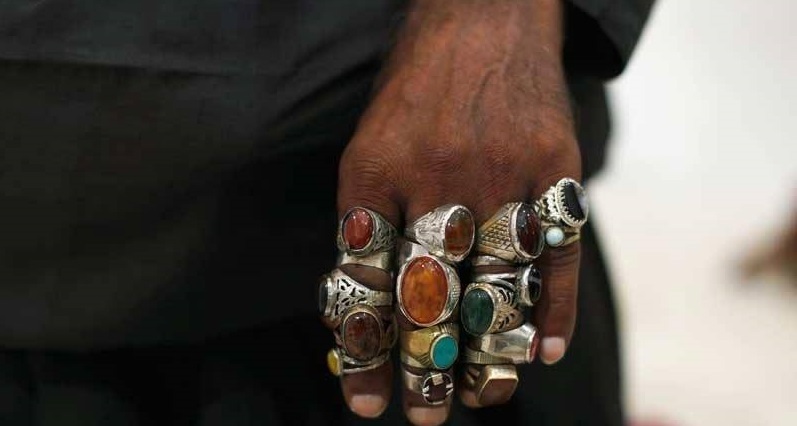 Abdul Waheed, the custodian of the Ali Mohammad Qalandar shrine, along with his two accomplices allegedly used clubs and a sharp-edged weapon to what he claimed cleanse his ‘mureedain’ or disciples of their sins.